The regional definition of The Balkans is debated to be either cultural and historical or geographical; and comprise Slovenia, Croatia, Bosnia and Herzegovina, Serbia, Kosovo, Montenegro, Macedonia, Albania, Bulgaria, Romania, and Moldova. Ethnic diversity is one of the region’s characteristic: The Bulgarians, Macedonians, and Slovenes speak their own Slavic languages, while the Slavs of Serbia, Croatia, Bosnia and Herzegovina, and Montenegro all speak dialects of Serbo-Croatian. 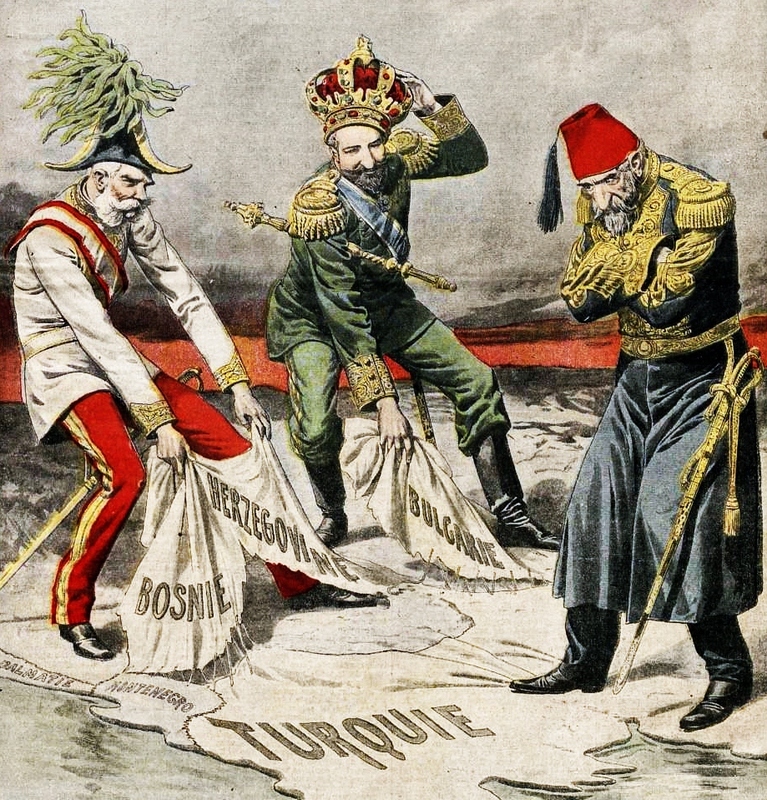 The history of the Balkans is very generous with conflicts and the population suffered considerable hardship due to repression and starvation that lead to creation of resistance movements. 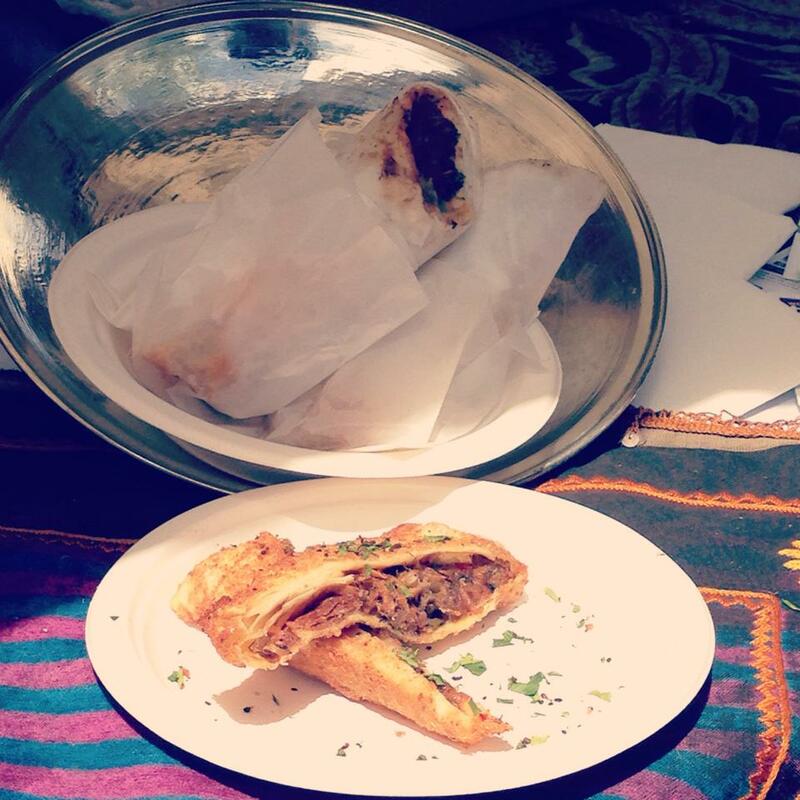 Despite all odds; Burek fought all battles to remain a common street food enjoyed by allies as well as enemies. Burek is a filled flaky pastry that has its origins in the Turkish cuisine. It was introduced by a famous Turkish baker; Mehmed Oglu from Istanbul in 1498, and eventually was spread to the Balkans. Serbian burek became popular in Croatia and Slovenia in the second half of the 20th century, after World War II. It is made from layers of dough, and other fillings baked in a circular pan. Traditionally it may be baked with no filling, or filled with stewed minced meat and onions, or cheese. In Bosnia and Herzegovina, the burek is a meat-filled pastry, traditionally rolled in a spiral and cut into sections for serving. The same spiral filled with cottage cheese is called sirnica, with spinach and cheese zeljanica, with potatoes krompirusa, and all of them are generically referred to as pita. 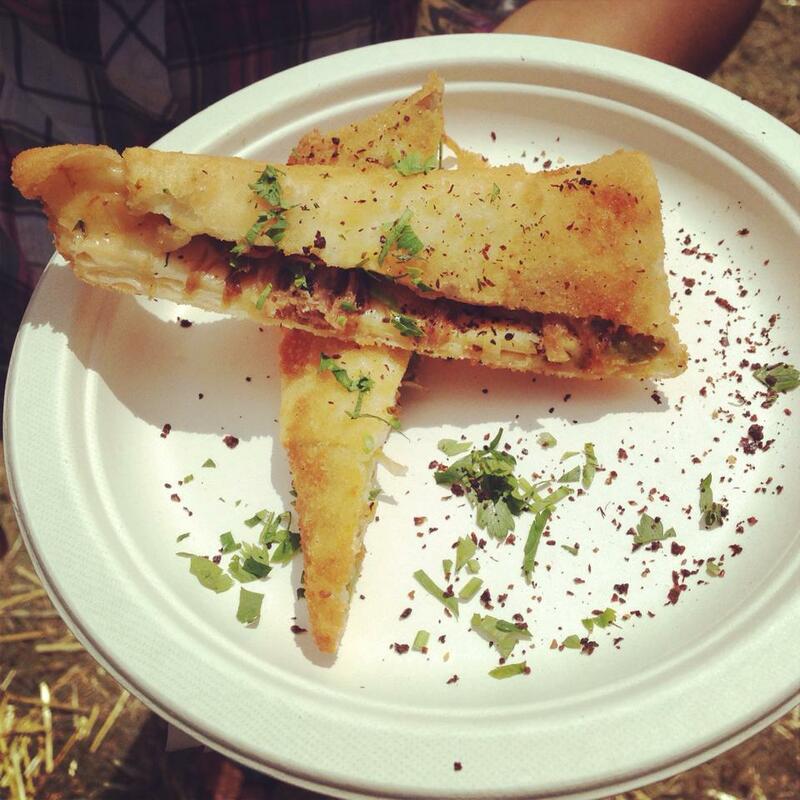 In Albania, this dish is called burek or lakror; the most common fillings is gjize, a ricotta style cheese with a hint of salt, another filling is ground meat and onions called mesnik; served as small triangles by street vendors called “Byrektore”. In Armenia, byorek or borek consists of filo dough folded into triangles and stuffed with cheese, spinach or ground beef, and the filling has a spices tick added to it. The Bulgarian version is locally called byurek; is a type of banitsa with sirene cheese, with eggs added to the dough. Across the territories of former Yugoslavia, burek is widely a fast food dish; often consumed with yogurt. In Australia, Burek takes different shapes and tastes, depending where you buy it from. 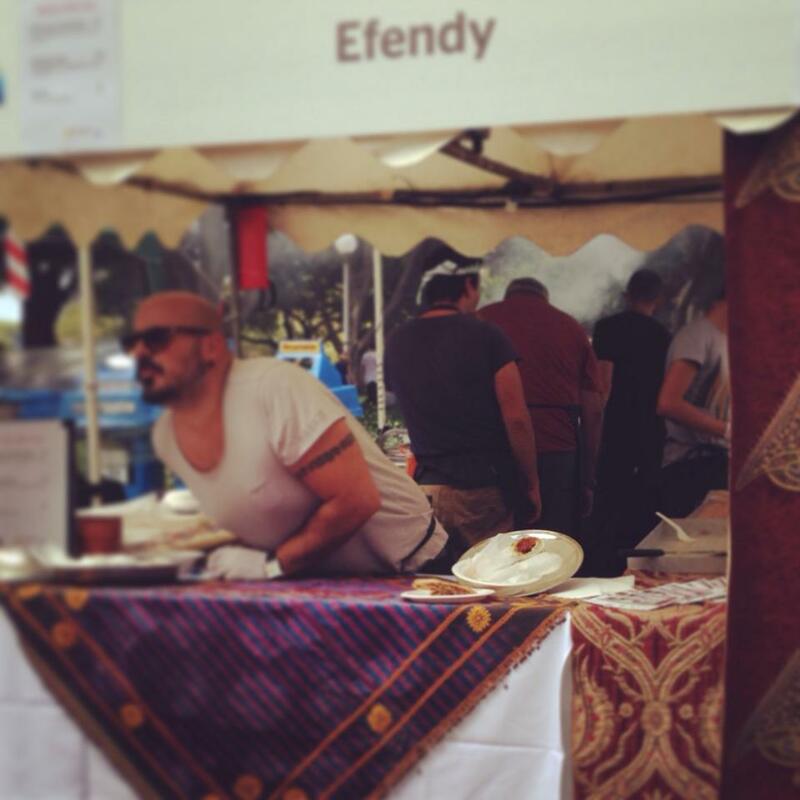 I bought a Turkish version at “the Food and Wine festival” – Hyde Park, from Efendy stall (also available at Efendy on 79 Elliott St Balmain) prices vary starting from $8. A selection of Balkan style burek is available at Balkan Bake on 297 Darling St Balmain; fillings vary from cheese to minced meet and apple – all under $15. Preheat oven to 180C. Lightly grease a baking tray. Crumble 400g of feta into a large bowl using a fork or your fingers. Mix in 2 eggs and a cup of chopped parsley and season with freshly ground black pepper. You will need 350g pack of filo pastry, brush each sheet lightly with olive oil, layer four sheets on top of one another. Cut the pastry into four 7 cm strips. Place two rounded teaspoons of the feta mixture in one corner of each strip and fold diagonally, creating a triangle pillow. Place on the baking tray, seam-side-down, and brush with olive oil. Repeat with the remaining pastry and filling to make approx. 24 parcels.